ACML 2018 will be held in the campus of Beijing Jiaotong University (BJTU), China. The conference venue is International Conference Center of BJTU, which is connected to the Mechanical Engineering Building. 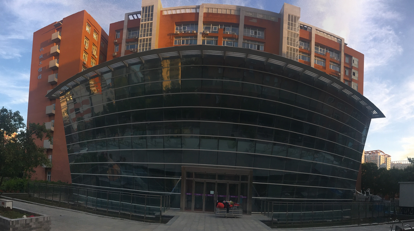 BJTU is a national key university under the direct administration of the Ministry of Education and now is jointly supported by the Ministry of Education, the China Railway Corporation and Beijing Municipal Government. BJTU is one of the first universities selected into the “National 211 Project” and the “985 Innovative Platforms for Key Disciplines Project”, one of the first institutions authorised to confer Master’s and Doctoral degrees. The campus of BJTU covers an area of nearly 67 hectares. 2) Transfer to City Bus #16 (30 meters walking), get on at Bei-Tai-Ping-Qiao-Xi station and get off at Beijing Jiaotong University Station. Duration is about 100 minutes, and fare is 27 RMB. For more information on Airport Shuttle, please visit the airport website. 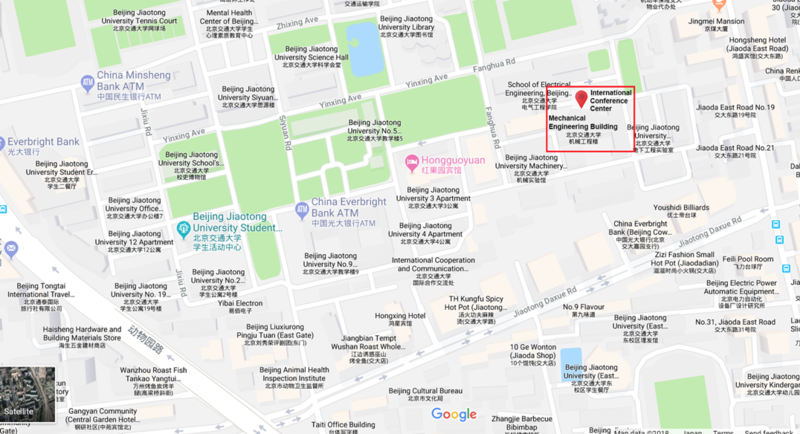 3) Transfer to City Bus #16 or #26 (630 meters walking), get on at Di-Tie-Xi-Zhi-Men Station and get off at Bei-Xia-Guan Station, with 90 meters walking to Beijing Jiaotong University. Duration is about 90 minutes, and fare is 31 RMB. For more information on Beijing subway, please visit the subway website. Take a taxi at Terminal 1, 2 or 3. Duration is about 50 minutes, and fare is about 120 RMB.